Today, May 5, the church commemorates Frederick the Wise. 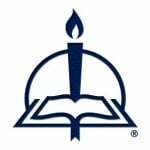 Were it not for Frederick, there might not have been a Lutheran Reformation! Frederick protected Luther, provided sanctuary for him, and likely saved his life. Why did this ruler risk his own life to protect Luther? 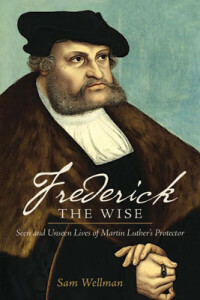 You can learn about him in Sam Wellman's new biography Frederick the Wise.